Welcome to Hardscrabble Plantation, one of Hillsborough's most sought-after communities. Prices range from $300,000 up to $500,000. 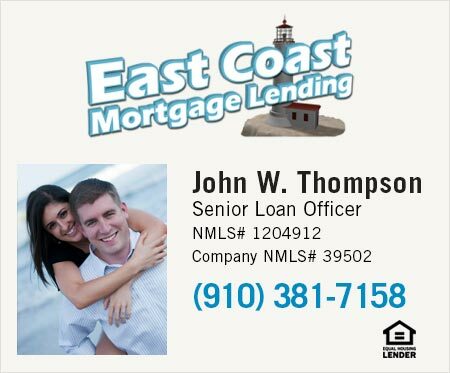 If you would like a showing for any homes in Hardscrabble Plantation or surrounding area call 919-972-9159 or email us. 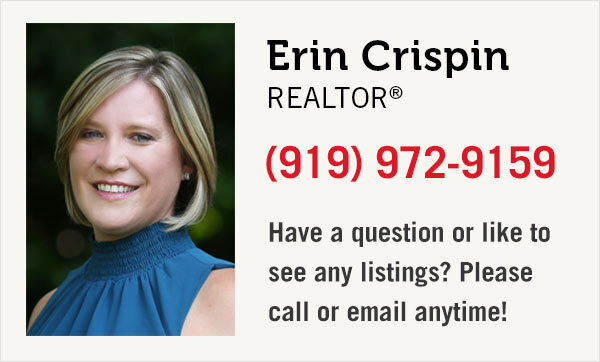 We look forward to helping you find your home in the Hillsborough area.